Why would a property owner consider selling a house to a “we buy houses” company aka quick house buying service as opposed to listing the property with a Realtor? Another way to phrase this is: “Is listing your property with a Realtor the better option when selling a house?” Not necessarily, so let’s discuss. What if the house is “ugly” and needs significant repairs? What if the house is barely habitable and a bank won’t provide a purchase loan for it? Almost all loan programs won’t provide a mortgage for a buyer when the house needs significant repairs. What if the owner doesn’t have months to wait for a Realtor to list the property and wait for a buyer? Many sellers with properties in poor condition find out too late that they could have sold the house faster (and saved commissions and fees) by using a quick house buying service. So, using a Realtor can be a valid option when the property is in habitable condition AND the seller has months to wait for a buyer. Understand that a buyer will almost always need a loan from the bank and banks rarely provide mortgages for properties that are in disrepair. If the property is in poor condition, and the owner does not have months to wait for a sale, then a quick house buying service is a smart choice. 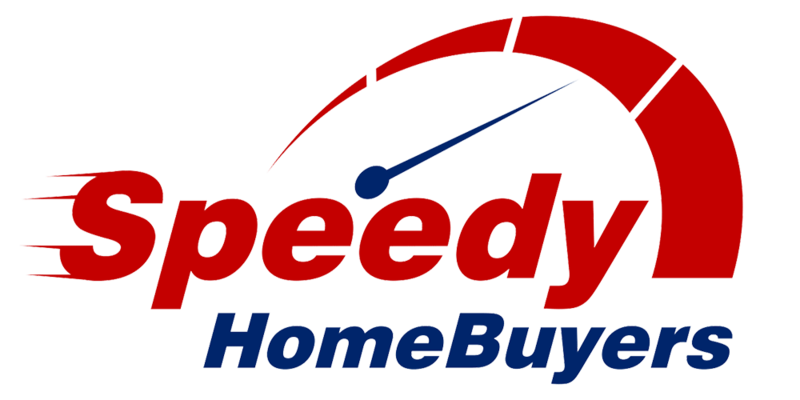 If you have a property to sell, please contact Speedy Home Buyers for an offer. We’ll provide a no obligation offer that you can compare to what you might end up with if you use a Realtor and wait months for a buyer.